Ray Parlour has said he’s “gutted” that Jack Wilshere left the club, but that he understands why the midfielder prioritised regular football over remaining a Gunner. 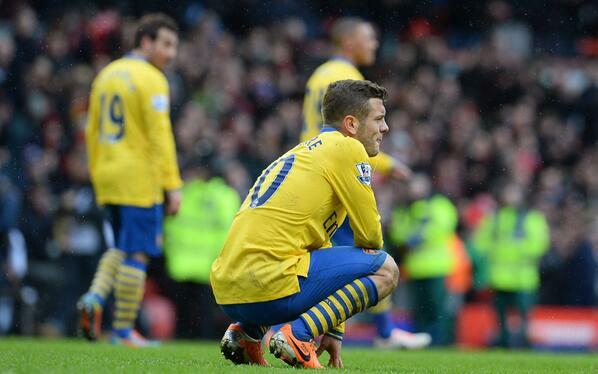 “Jack Wilshere has made a big decision and it was his to make. He met the manager and realised he might have been third or fourth in the pecking order. As a player who has missed so much football he needs to play. Former Arsenal left-back Nigel Winterburn, who is also set to play in the Sept. 8 legends game at the Emirates, said Wilshere should get credit for making a difficult decision in order to enhance his own career. “It’s refreshing. I would have loved him to stay but when you talk about players at big clubs being on the bench but not moving on because of the salary they are on, we are seeing a player here who is desperate to play football,” Winterburn said. “When a new manager comes to a club there are always surprises and players leaving. If he hadn’t had all the injuries he’s had he probably would have stayed and said ‘I’ll show you what I’m capable of doing, I’ll force my way into the team’ but when you have missed that amount of football you have to do something to get games.